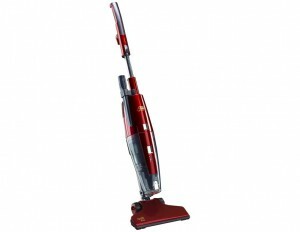 You’ll wonder how you ever cleaned your house before you had this amazing vacuum! Finally, great looking floors and area rugs without the work. So easy to maneuver, the Spiffy Maid effortlessly glides around as its powerful motor removes all of the dirt, dust and debris. Simply remove the floor tool and attach the crevice tool to clean couch cushions, the inside of your car and even pesky cobwebs in high corners.